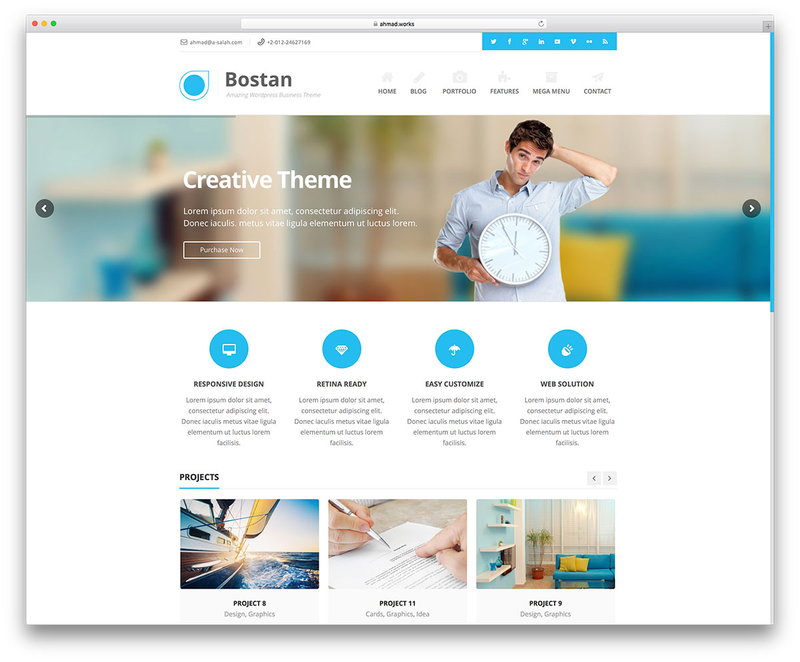 I am Ready To Create Modern Responsive Website For You. I have 5+ years experience in website design and development and i am ready to provide you best solution for your needs. I will build professional site which will boost your business and attract clients. I will provide you 100% satisfaction & work until you are 100% satisfied. 1. Professional / Attractive website design. 3. Fully Responsive / Mobile Friendly Design. 4. Instructions on how to use your website. 5. 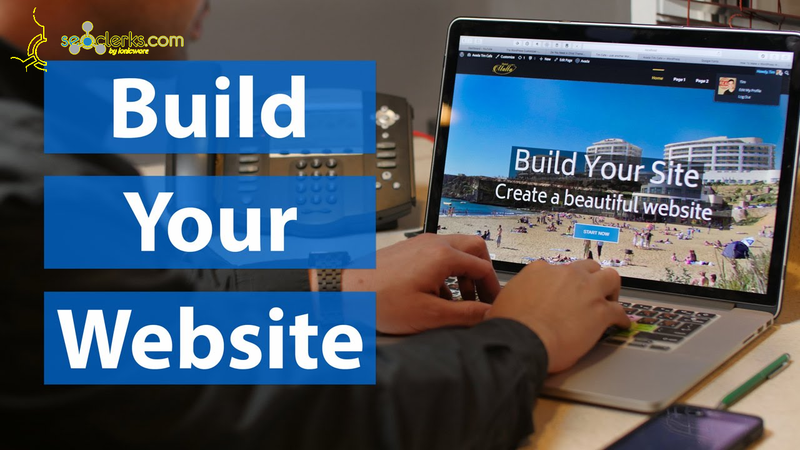 One Stop Solution for your site creation needs. If you're not already bought domain and hosting , Please contact me before placing orderLets Discuss Your Project. Just Message Me So I Take A Look At Your Requirements and Provide You Quality & Professional Work.